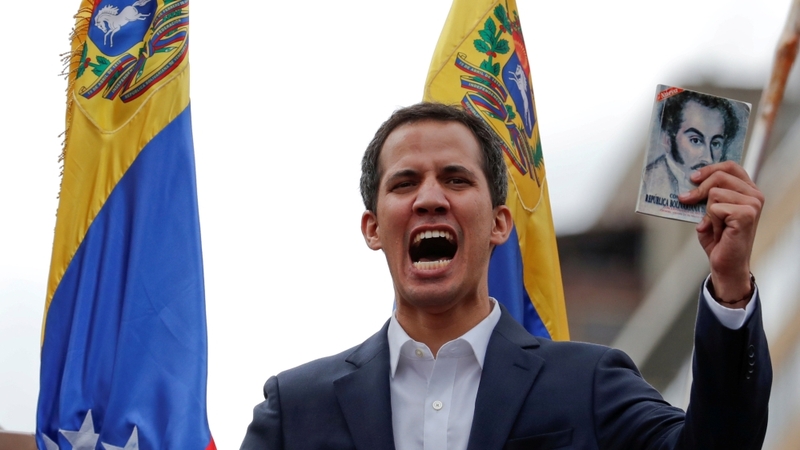 Venezuelan Defence Minister Vladimir Padrino said the armed forces did not recognise a self-proclaimed president “imposed by shadowy interests … outside the law”. 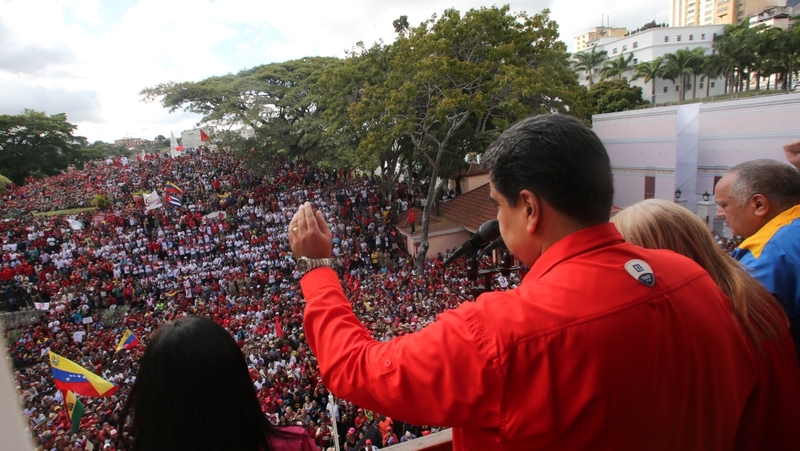 The military’s top brass indicated their continued support for Maduro on Twitter. 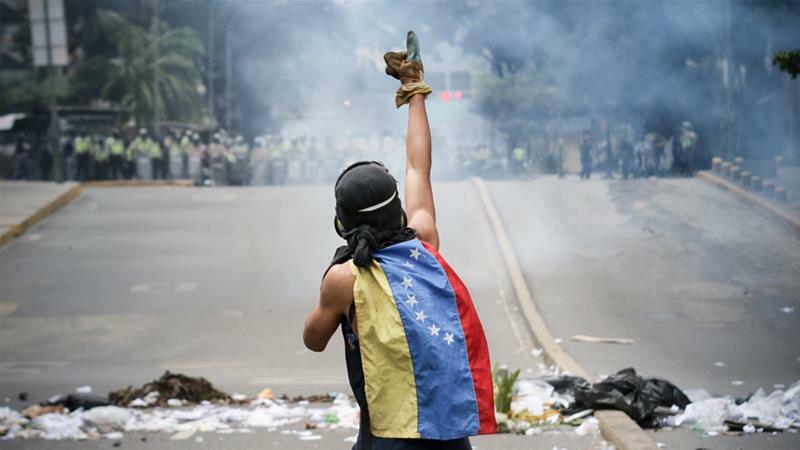 Alexei Pushkov, chairman of the information committee at the Federation Council, called Guaido’s declaration “an attempted coup” backed by the US. “There is an elected president and another person declares himself president, and some countries recognise this. This may cause chaos,” Foreign Minister Mevlut Cavusoglu told the A Haber news channel.